I've always advocated that one needs to learn how to be smart with their insurance, and use it as a tool to protect against their biggest financial risks while ensuring that they do not overpay for their premiums. Out of the various financial risks, the biggest in Singapore would probably be that of healthcare - hospitalisation bills, and outpatient treatments...especially for critical illnesses. These often cost an arm and a leg, and if one didn't prepare insurance to protect against this, it can potentially send them down the path of never-ending debt and emotional turmoil. It's stressful enough trying to recover and care for an ill patient. It's even worse having to worry about how to pay the bills. I didn't have any critical illness policies previously, but got my first one after I got married and became pregnant. 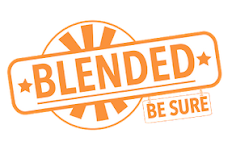 With more than 5 dependents to take care of (between my husband and I), it became crucial that we had to outsource these big financial risks to an external third-party i.e. an insurer. With CI cover, one receives financial assistance to tide over periods where they cannot work or has large medical expenses not due to hospitalisation. This can be immensely helpful to not just the patient, but also their family. And then I started getting emails from readers asking for help and advice. Many felt helpless because they had read my articles talking about the importance of insurance, but were denied insurance coverage due to their pre-existing health conditions. Several others were worried about their parents, who had diabetes. I can relate, because my own father is a diabetic. 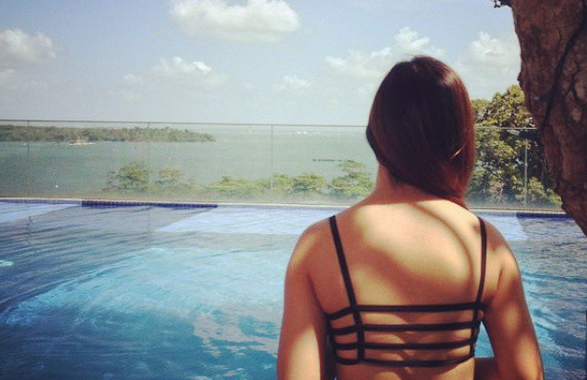 And one of the biggest protection gaps in Singapore right now? 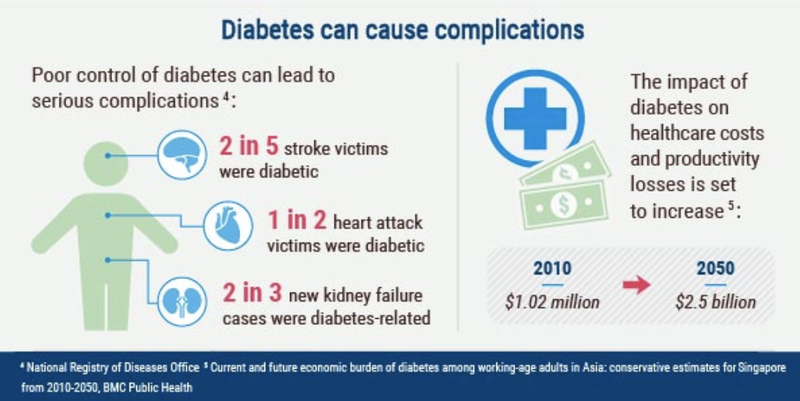 Critical illness coverage does not extend to diabetes. You can read more about it on LIA's guide to critical illness coverage in Singapore here. You won't find diabetes in the list of critical illnesses covered by most traditional plans, nor in yours. 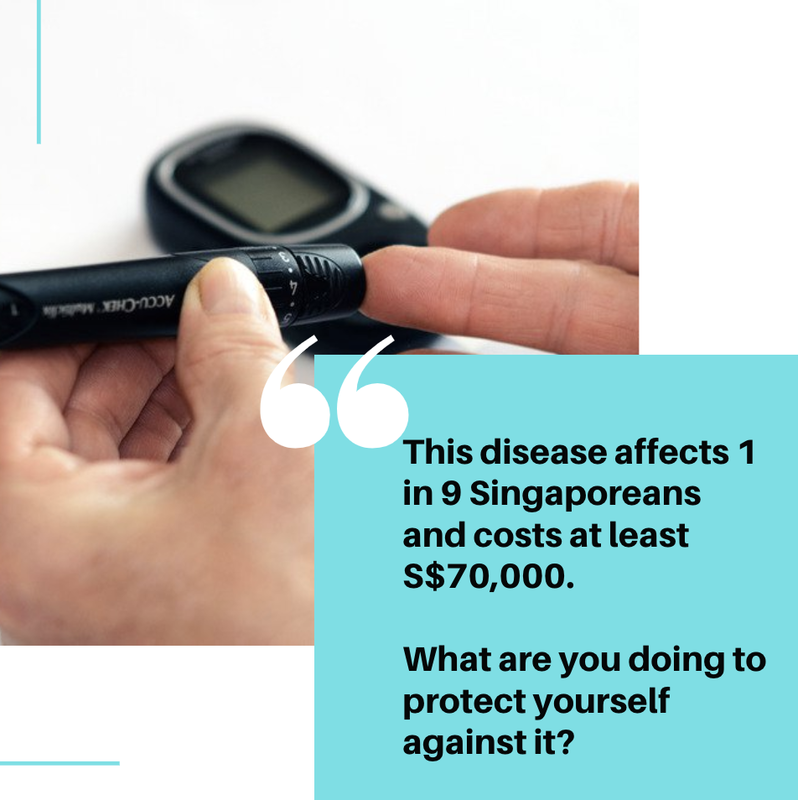 That's a big problem, considering how diabetes is currently the second-leading cause of ill health in Singapore, and how it leads to many other conditions including heart attacks, strokes, kidney failure, and more. 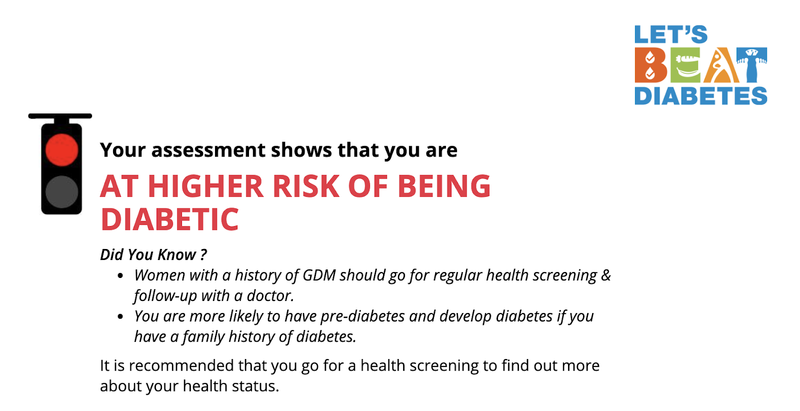 MOH has even pointed out that 3 in 4 Singaporeans above the age of 65 have diabetes, high cholesterol, or hypertension, or a combination of the three. The situation is so serious that our government has officially declared a war on diabetes. If that's not worrying, I don't know what is. Needless to say, that's even more medical costs incurred aside from the cost of insulin itself. In fact, it is estimated that Singaporean patients with Type 2 diabetes are expected to spend anywhere between S$70,000 to S$130,000 on their medical expenses, depending on how many years they have to live with the condition. That's not a small sum. And the worst part? Your critical illness insurance and/or hospitalisation plan will most likely not cover it, or be barely sufficient. You can claim MediShield Life if you are hospitalised in public hospitals due to your diabetes. But not all diabetics / complications from diabetes will require a hospital stay. In such cases, you won't be able to claim. 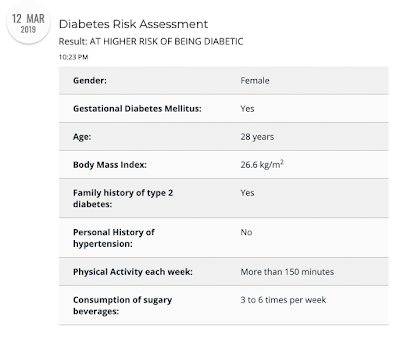 I took the test and unfortunately, found out that I'm at a higher risk of being diabetic. 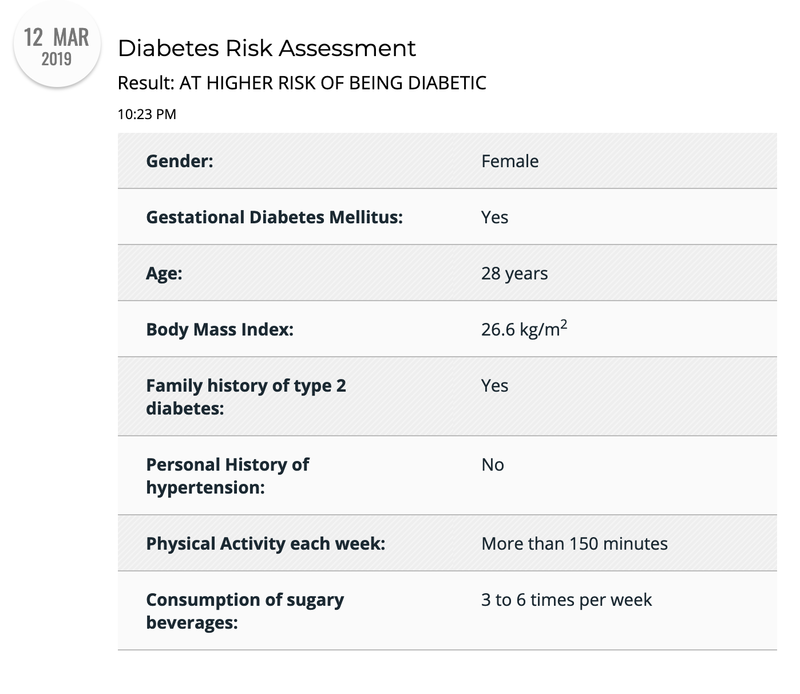 This might be due to the fact that I've a family history of diabetes, and that I was diagnosed as having gestational diabetes while I was pregnant with baby Nate. My risk might also be higher now because I've yet to lose the remaining 10kg of my pregnancy weight (argh!). Did you know? 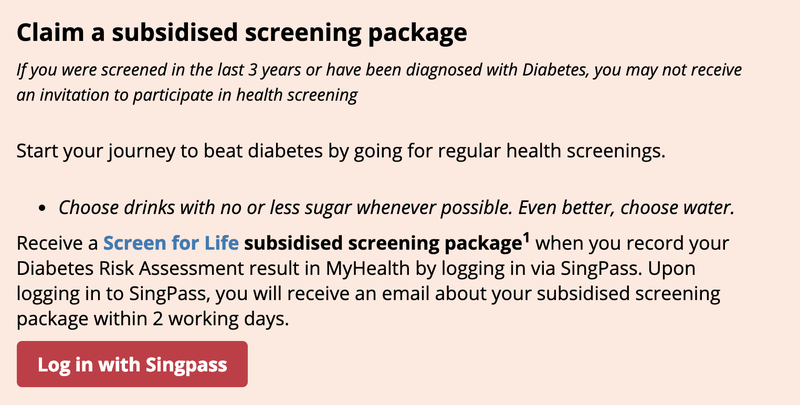 If you're at risk based on MOH's Diabetes Risk Assessment test, you can also get a subsidised health screening for $5 or less at any polyclinic, hospital or CHAS-participating clinic. 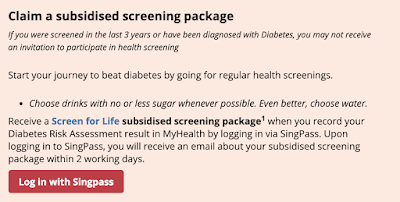 Guess I'll be claiming my subsidised health screening soon :( fingers crossed for good news! Eat healthier and exercise regularly. 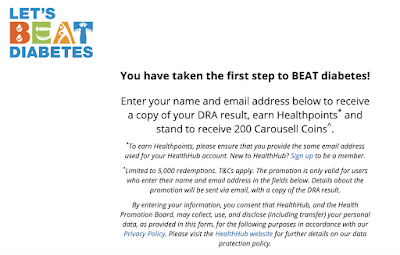 Take the Diabetes Risk Assessment test here. Get insurance coverage before you get diagnosed with diabetes, especially if you already have pre-diabetes. 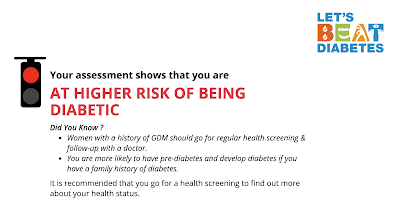 If you're a pre-diabetic / diabetic, you may not be able to get insurance. 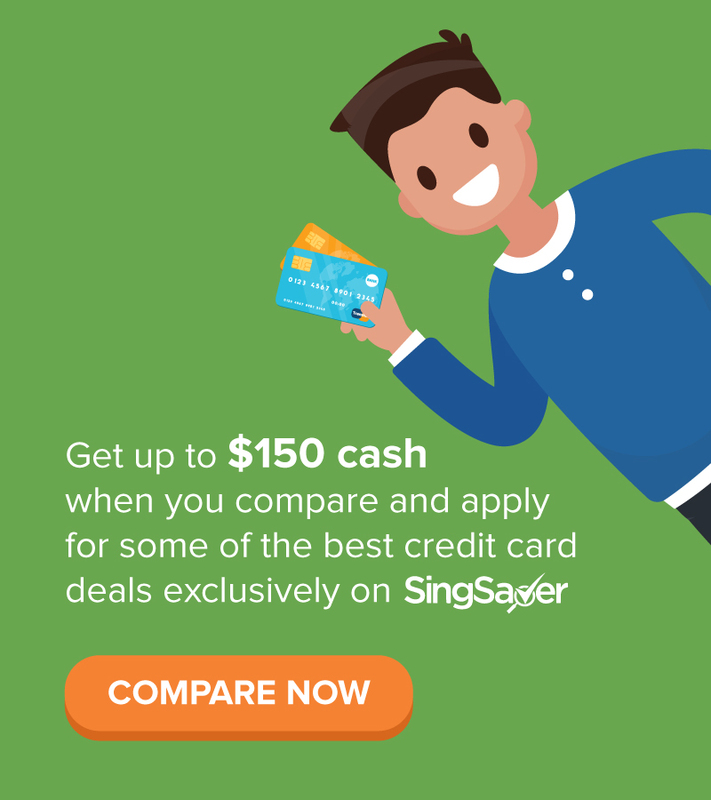 Thankfully, with more Singaporeans being diagnosed with the condition, 3 insurers have now extended coverage, including the latest Aviva MyCoreCI Plan. Do speak with a financial advisor to understand the merits of each plan, before you decide which one gives you the best coverage with affordable premiums for your case. 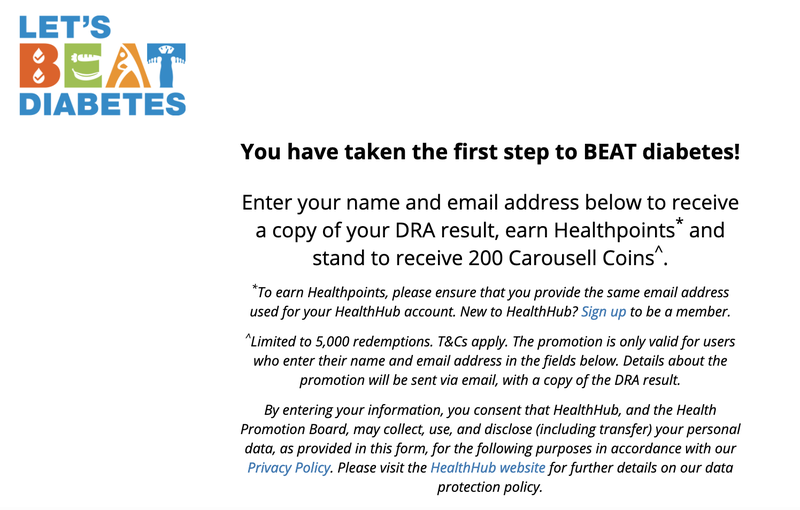 Till then, let's BEAT diabetes! 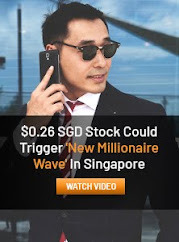 Disclosure: This post was brought to you in collaboration with Aviva Singapore. All opinions are that of my own. Take charge of your life today to prevent diabetes and you could save yourself on the hefty medical bills associated with the condition years down the road. But if you're having trouble getting insurance coverage because you're among those who already have pre-diabetes, diabetes, or high blood pressure high cholesterol / high body mass index, our newest product, Aviva's MyCoreCI Plan, might just be the answer for you. Speak to us today to learn more!